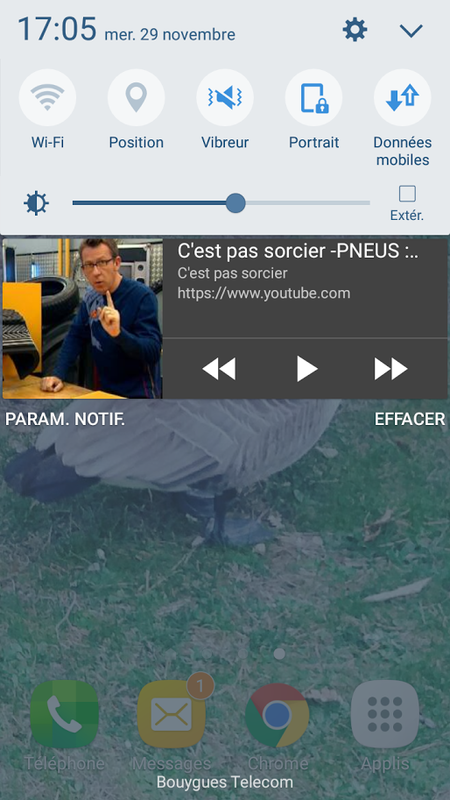 In my opinion the biggest flaw of the Youtube application on Android or iOS is that it is not possible to listen to music by doing something else at the same time, moreover we can not turn off the screen and continue to listen to music. It’s very easy to get around this limitation of the application without installing anything especially if it’s about installing applications from unknown sources. 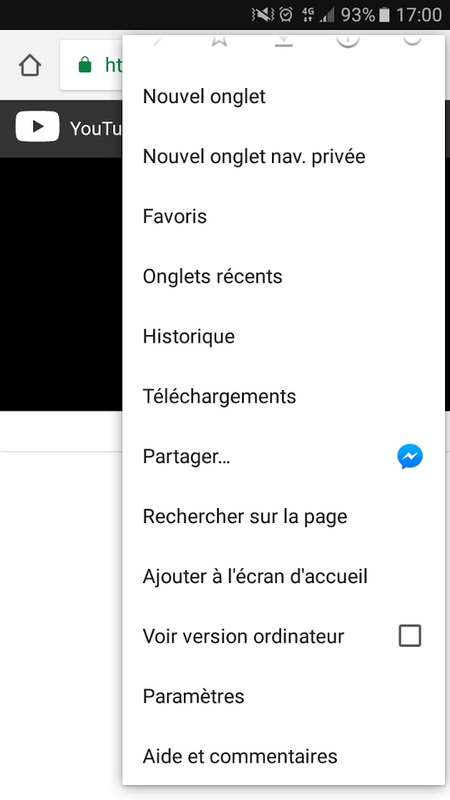 Note: if you search Youtube on Google and click on the Youtube page, the application will be automatically opened. But we do not want to use the application. You can now minimize the browser window and a notification will appear, press Play. And that’s all you can now do at the same time as listening to Youtube music or even turning off your screen and playback will continue. Previous Previous post: cron vs sleep which is better ?